Elon Musk is one of the greatest investor and business magnate ever. He owns PayPal, SpaceX, Tesla, Solar City and more companies. 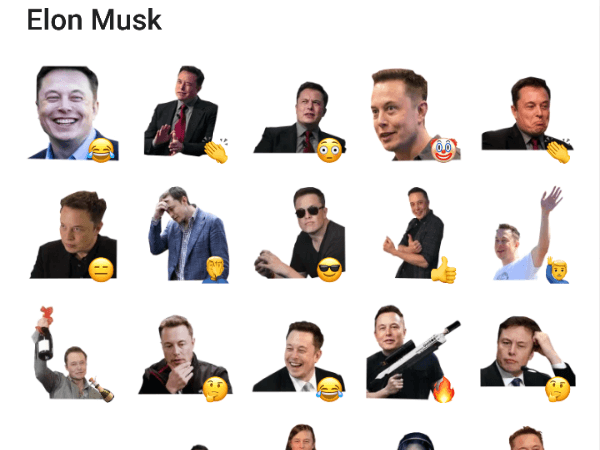 This Elon Musk Telegram Sticker pack is about him.